Our comprehensive software development services can help you with any project that requires programming work. Our expertise covers design and marketing online, PC and mobile app development, business integration systems, and custom utilities and manufacturing programming. Our flagship program, a loan servicing platform, is used worldwide and in all industries, from oil drilling to piano sales, mortgage lending to student loans, payday loans to bail bonds. Car dealerships, banks, investors, retailers, and philanthropists alike have chosen Moneylender to handle the maintenance, calculation and compliance of their financing activities. A personal and business accounting platform that facilitates legal compliance and auditability, efficient and transparent budgeting with a simple, straighforward user interface. Take care of the books easily and get back to what matters. Internal project planning and progress management, human resources, payroll, estimating, costing, timekeeping, customer management and billing. All from one clean, integrated, easy to use platform. We have been programming computer systems since 1993. Our expertise covers nearly every computing platform, from microcontrollers to server farms. We are experts with the majority of mainstream programming languages, and proficient in almost all the programming languages that are commonly in use. We can make computers do just about anything. 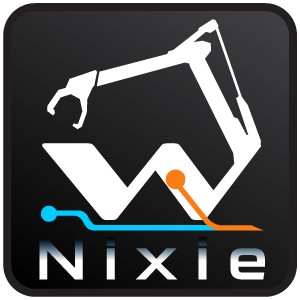 Our long history of software development includes many exciting projects. Several of our automation systems have replaced tedious or time-consuming manual tasks, getting tough work done with the click of a button. Some of our solutions have given our customers a deeper perspective on their businesses, markets and resources. Many of our solutions allow complex information systems to be managed easily and intuitively. Below are some case studies that illustrate solutions we have implemented. Repetitive or time-consuming processes are usually tedious for humans to do, but ideal candidates for computerized automation. Often combining hardware and software, we have implemented a variety of systems that lighten the workload and free up people for more engaging and useful activities. Our very first commercial solution was a program that monitored a pump while it filled large fiberglass shells with epoxy foam. 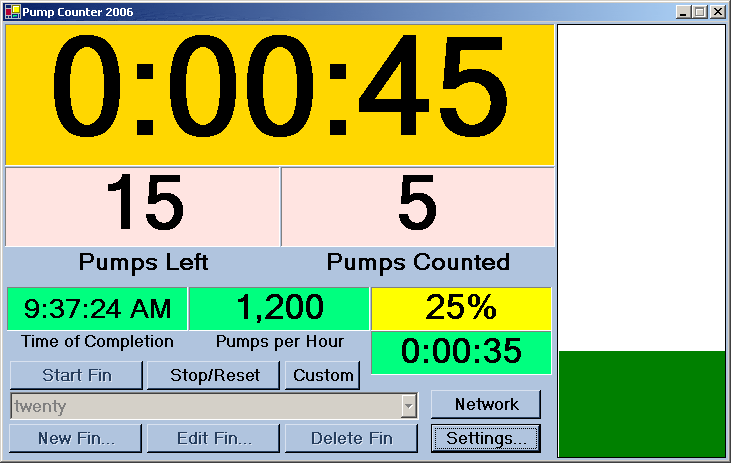 The software would monitor the pump and play and audible alert when the process was nearly complete – preventing costly and messy overflows. Workers could see the progress both on the production floor and from the offices to ensure everything was operating smoothly. The software could also detect a variety of problems with the hardware and raise an alarm so problems could be addressed with minimal impact on production. Originally developed in 1995, the last version (still used in production today) was written in 2006. Maintaining the transportation infrastructure for the entire state of South Dakota is a complex process. Part of the process involves a book that shows each section of road, and the condition of that road’s surface. Producing that book manually took several staff members eight to ten weeks each year. 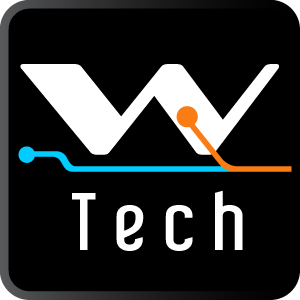 Applying a host of algebra, geometry and geographic information systems components to the process, Whitman Technological implemented a solution that reliably renders the entire book in a matter of minutes. The highly skilled and specialized staff members needed to produce the book in years past are now free to solve other problems for the state’s transportation inventory. As part of a federal initiative, South Dakota undertook the three-year process of compiling a dataset of the geographic points for the rooftops of every address in the state. Our solutions enable South Dakota’s Bureau of Information and Telecommunication to ingest address locations supplied by county and municipal governments, seamlessly merging duplicates and misspellings while managing multiple qualities of source data. The platform also used web-based and iOS-based applications to make easy in-the-field and in-the-office adjustments to the data. Sometimes there are opportunities to take information and display it in a way that tells a compelling and insightful story. While working with some data for a project for a client, we recognized an opportunity to provide the client with a very easy-to-understand historical real estate sales performance based on selectable criteria. The original solution was an interactive program that would show graphs of the sales prices of properties that met certain criteria, and allowed performance comparisons between different categories of real estate. The CEO was so delighted with the system, a stock-ticker like screen saver was written to scroll the values of various properties in the corporate conference room. 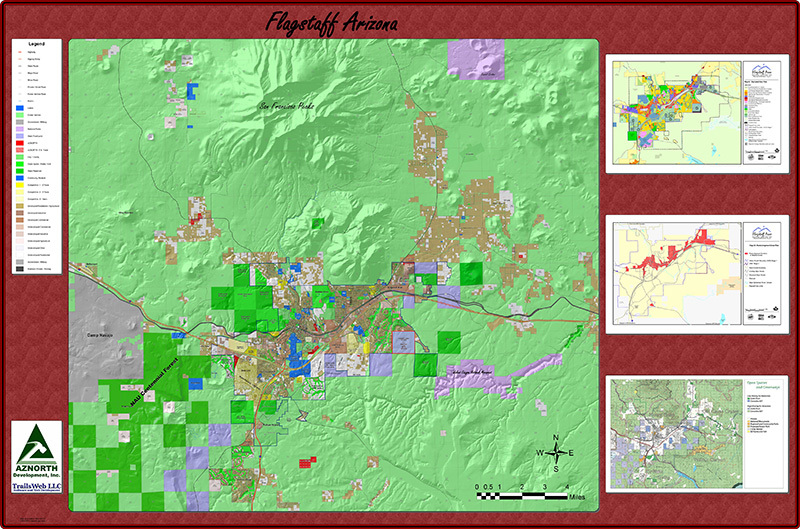 The available land in Flagstaff, Arizona is sharply limited because it is surrounded by National Forest land on all sides. To identify all the opportunities for development available, we built a map that combined the outdated data from the city with permit records, engineering plans, manually identified parcels, and a variety of other sources to create a map which showed the most current rendering of land use for the Flagstaff area. Since the real estate market slowed down considerably after the map was made, and the map projects well into the future, it remains accurate ten years later. Hosting the websites we built has always been a process for us. Part of our hosting process involved an automated site traffic statistics reporting system that kept us and our customers informed of site usage trends, visitor volume, and informed the development of our highly effective search engine optimization practices. The amount of information needed to sustain the elevated functioning of our society makes effective information management systems essential. We have implemented several solutions that enable a limited staff to efficiently manage a large volume of complex data with minimal technical skill. The DOR is required to update the applicable tax rates for every address in the state each calendar quarter. We were able to design and build a system which combines the state’s rooftop address data with the legal city boundary geometries to determine the applicable sales tax. The system automatically manages the effective dates when various tax rates went into effect for each address, and consolidates the output into an optimized list of address-tax-rate-effective-date records. A process that took several months to complete each quarter could now be done in just a few days. The billions of dollars invested in the state’s transportation infrastructure must be carefully tracked. Repairs must be meticulously scheduled to maximize the road quality over time for every dollar spent. To keep track of the widely dispersed and varied sign and culvert inventories, we developed a hybrid web and mobile platform that combines in-the-field collection with central administration and management. The platforms validate input rigorously with clear directions embedded in the application to ensure field agents supply uniform, thorough assessments statewide. 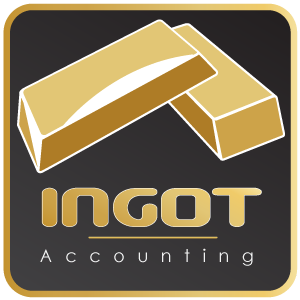 Interest bearing account management can quickly become unwieldly to manage by hand. Our flagship software, Moneylender Professional, has been in use by businesses and individuals worldwide to service loans of every type. For over a decade the application has grown to include new loan structures, output formats, and integration with regulating agencies and associated industries. Over a billion dollars is serviced by our software worldwide. We are constantly undertaking new projects internally to explore new possibilities. We conduct experimental projects with mobile apps, unix/linux, cryptography and security, DirectX, social media, and just about every kind of computing system. The experience and discoveries that come from these project produce useful new solutions for our internal use as well as skilled employees that can efficiently and professionally tackle even though toughest challenges for our clients. If you have a project you’d like to discuss, please contact us today.